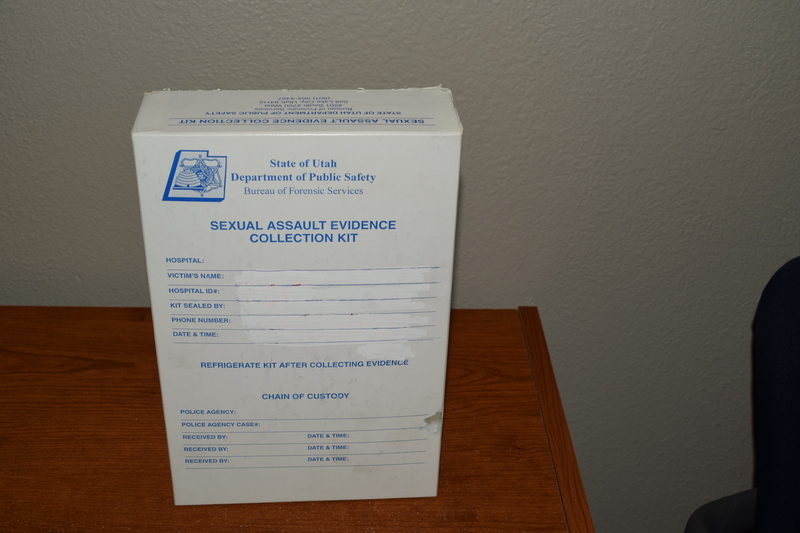 ST. GEORGE — A team of Sexual Assault Kit Initiative trainers visited Washington County to make sure officials had the right tools to send in all sexual assault kits and provide resources for sexual assault victims. One of those resources is the use of the sexual assault kit tracking system, which allows survivors to track the status of their kit and where it is at all times. The system, mandated by Utah House Bill 200, went live in April. SAKI trainers, who work for the Utah Commission on Criminal and Juvenile Justice, have been visiting locations across the state from Cache County to Washington County to provide training on the tracking system and other requirements made under HB 200. 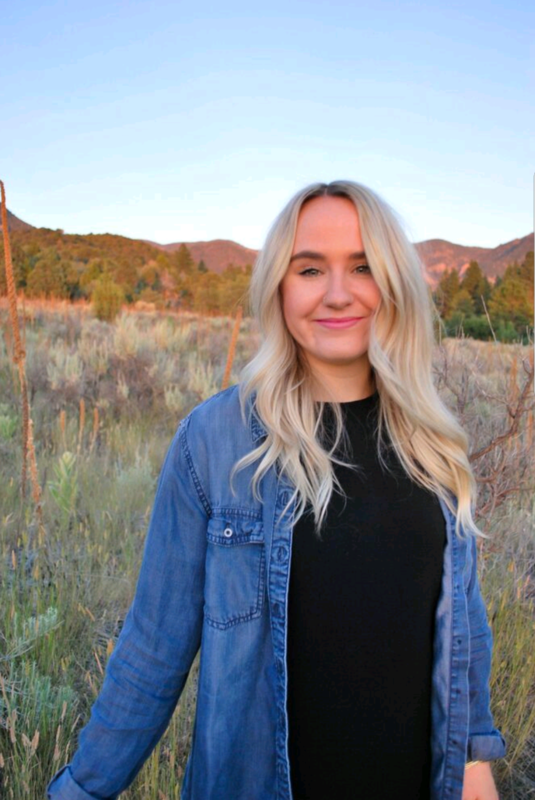 At the request of Blair Barfuss, chief of police at Dixie State University, SAKI site coordinator Krystal Hazlett and her team provided free training Monday for law enforcement, sexual assault nurse examiners and victim advocates in Washington County. “We work statewide on this project of handling the unsubmitted sexual assault kits,” Hazlett said. The SAKI project started in 2015, and after receiving a grant to go statewide in 2017, it began providing training all over the state to whoever wants in-person training. SAKI also has PowerPoint presentations available for law enforcement and sexual assault nurse examiners. The SAKI team consists of Hazlett, a victim advocate, two investigators who work for the Department of Public Safety and a person from the Utah state crime lab who is in charge of the tracking system. The SAKI team has been trying to cover all angles of the training, including training specifically for victim advocates and for educational institutions. The team has completed training at Weber State University, University of Utah and now, Dixie State. Dixie State’s police department is undergoing changes to its website to add more links to resources for sexual assault victims. Barfuss said the department will be adding the link to the tracking system, as well as other resources like the DOVE Center. Although the tracking system allows survivors to track their kit, Hazlett wants people to know that the system is used for sexual assault victims going forward. If someone was sexually assaulted years ago, before the the tracking system went live, he or she can call SAKI’s information line. Lauren Devries, victim advocate who works with the SAKI team, answers that line and can track what happened to someone’s kit. Because of the tracking system and HB 200, Hazlett said there should be no sexual assault kits on law enforcement’s shelves. To learn more about SAKI and its tracking system, visit its website.